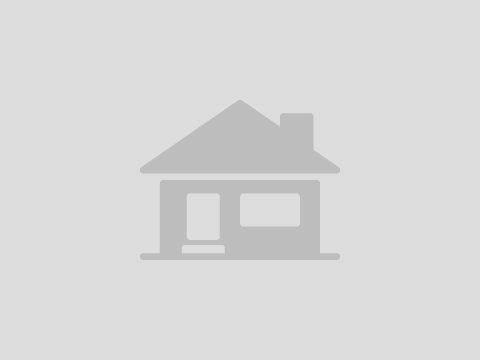 603 S Mineral Springs Rd, Durham, NC 27703 is a single family home built in 1950.  According to the Durham public records, this property has approximately 1,148 square feet, 3 beds and 1 bath with a lot size of 1.16 acres. Nearby schools include Oak Grove Elementary School, Neal Middle School and Southern School of Energy and Sustainability.